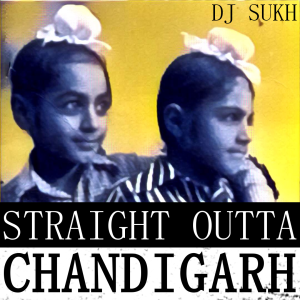 DJ Sukh brings you his first mash-up album: Straight Outta Chandigarh. Download for Free or listen below. To my original GSP brothers: Rum, Rus, Benji. None of this would have started without each of you. We created a movement and it was epic. I’ll never forget all of Razor Rus’ and Benji’s groupies, nor my Amitabh Bachchan moment at that one USC college party. Thanks for letting me use your health insurance Rum. Benji, I still use your slip mats. Rus, it’s an honor to be a shared prince. Sandeep Kumar. Straight up. Volunteered his time at the Blazin Hope concert and just when I was oceans apart from music, put some headphones on me and let me hear my own remixes from decades ago. Dope. To Emily. I was trepid about getting back into it but you helped me cross that bridge. Forever grateful for that conversation. To those brothers and sisters that supported me when I was starting back up and still keep fueling the juice: Kamal, Sandeep, Puneet, Greg, Jon, Arjun, Katherine, Munezza, Vivek. And there are so many more friends that have always had my back. Love you all. Greg, you’re the illest non-desi desi DJ on the scene! 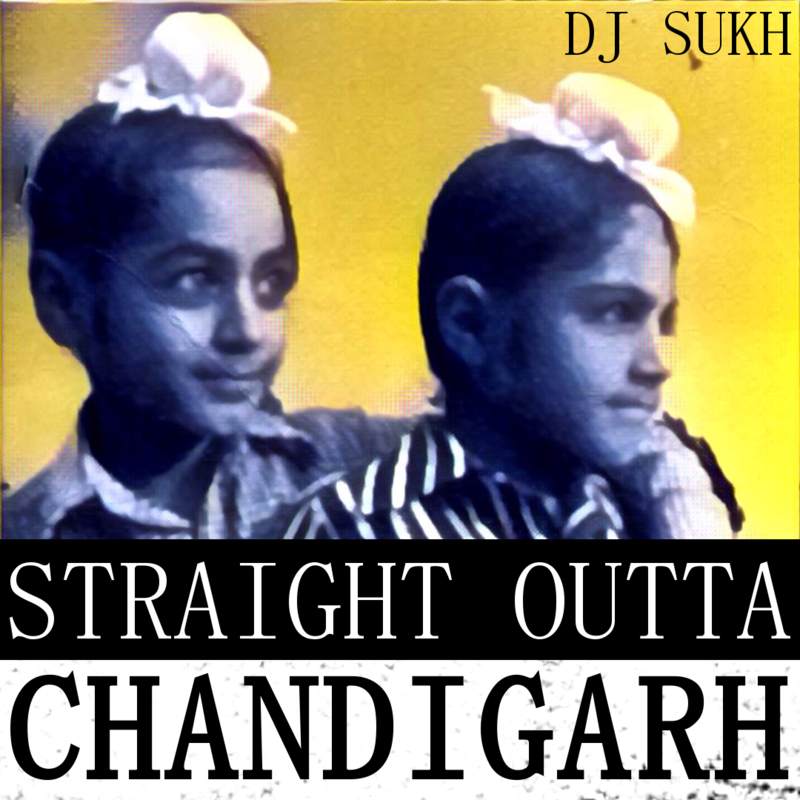 To all the Desi DJs in LA. No-one knows the toll this craft takes on our lives, our health, or our families. We all need to up our rates. Much love. To music. You have the ability to change the world. I’ll never forget those moments when it was just you in my earbuds and me on the running trial. You made everything okay and still managed to steer me in the right direction. Here are live recorded sets from our DJs. Feel free to download or stream.